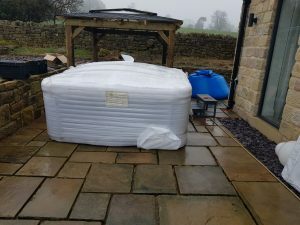 Healthy Hot Tubs cover the Leeds area. 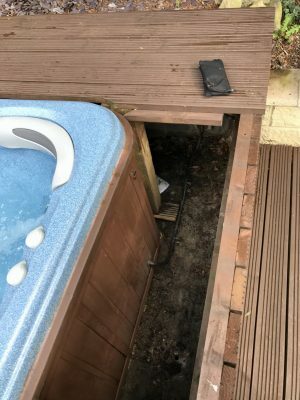 Got a problem with your hot tub in the Leeds or Bradford area? Not sure who to call or even who does hot tub repairs and servicing in Leeds or Bradford. Well we do. 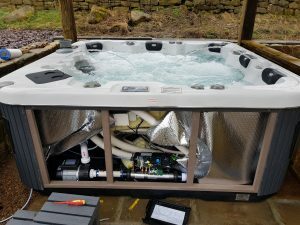 As well as our many local loyal customers in the Leeds and Bradford area, we also have local engineers to help your hot tub stay healthy and hassle free. Take advantage of our service contracts for great savings on all of our products and services. Check out some examples of work we have carried out in the area below. 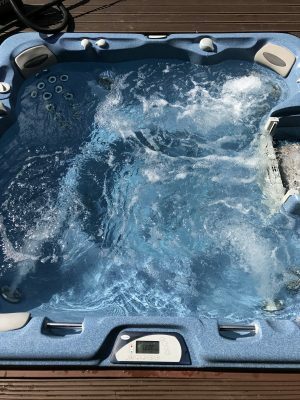 After having a few people out previously to diagnose a problem, a customer called to ask if we could solve an issue with there hot tub. Firstly, on arrival we pulled up the service hatch to access the side of the tub. 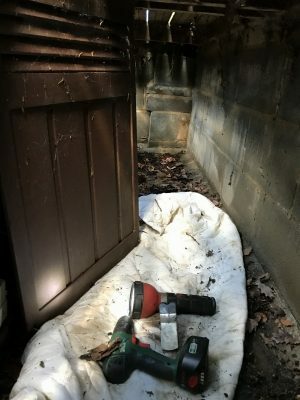 Crawling into tight spaces is no problem for our engineers who enjoy good challenges. Move over spiders and toads, were coming in! 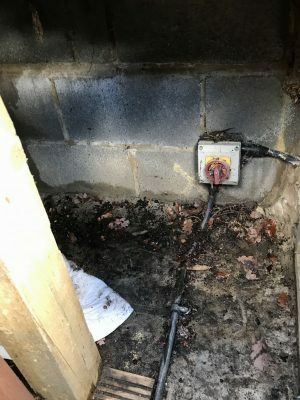 On inspection someone had previously tried to save the pump and used a external capacitor for a repair. 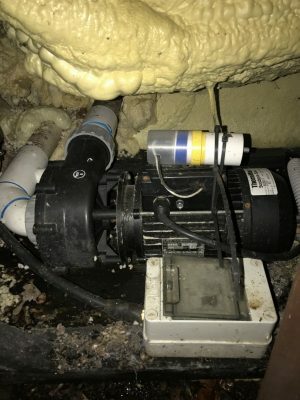 After testing the hot tub we found the motor on one of the massage pumps to be faulty. As a result our engineer fitted a new massage pump, tested everything and checked for any additional problems. The hot tub was given a new lease of life leaving a happy customer. Delivered, installed and demonstrated this lovely spa from premier in Otley. Alternatively fill out our contact form and one of our expert tem will contact you. 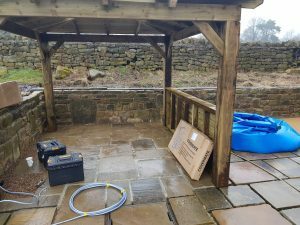 Healthy Hot Tubs cover the Leeds Bradford area for hot tub repairs and servicing including Leeds, Bradford, Wakefield, Garforth, Pudsey, Horsforth, Otley, Shipley, Bingley, Keighley, Castleford, Pontefract and Huddersfield to name just a few.